My father, Ronald Leslie Barber, lived in Freshfield Road and was in the Brighton Boys’ Brigade in the 1930s. This photograph of him and his troop I would date c1936. All I was told was that the meetings were held in a church in Islingword Road. I would be interested to hear from anyone with more information. 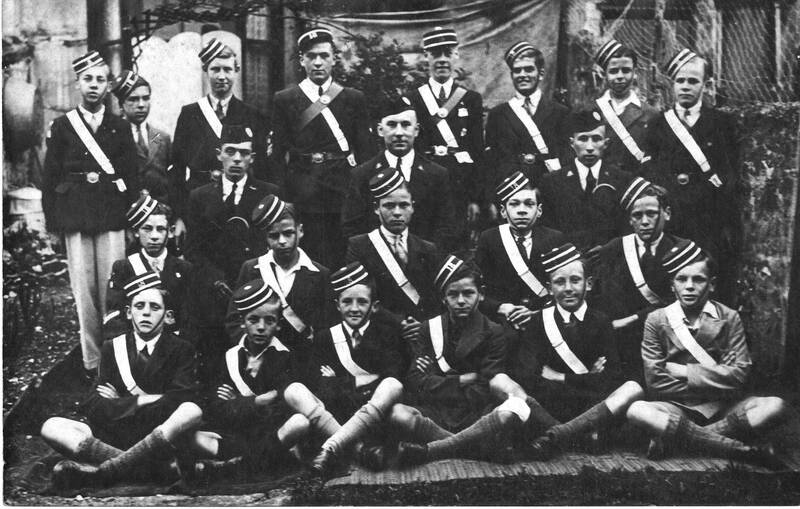 Brighton Boys Brigade c1936 - Ronald Leslie Barber back row, 3rd from right. His brother Bob is back row, 2nd from left. Hi Geoffrey. Click on people on the left handside, then click local folk and scroll down to Ernest Albert Smith. 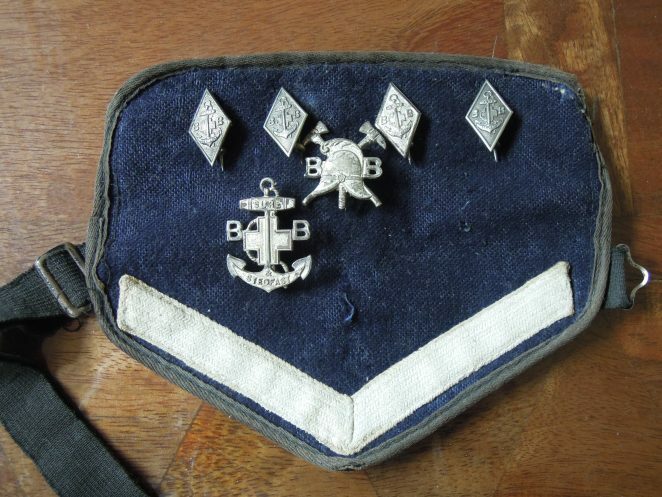 My Dad was in the Brighton Boys Brigade.